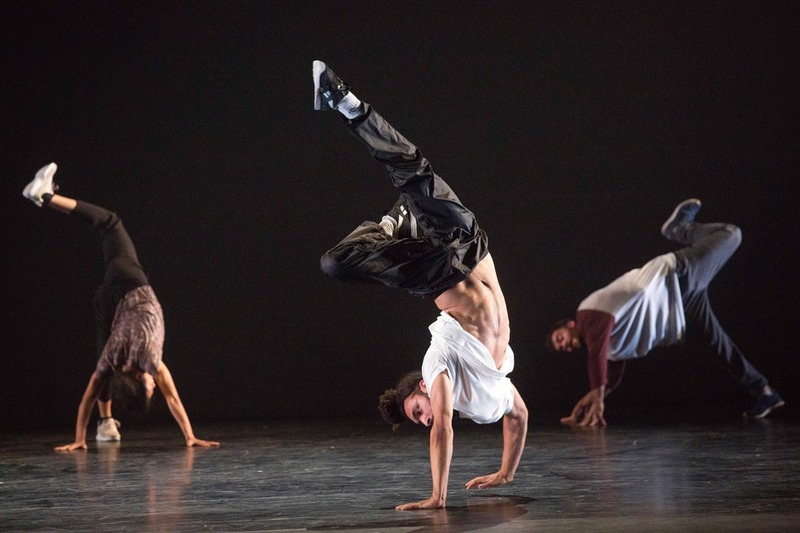 This annual three-day international festival of hip hop and dance theatre, curated by Sadler's Wells associate artist Jonzi D, is back for a 16th year in 2019. Breakin' Convention features performances from some of the world's greatest poppers, lockers, B-boys and B-girls. Taking place every May bank holiday weekend, this world-renowned celebration of hip hop dance culture takes over the whole Sadler's Wells space with dance workshops, graffiti, DJs and freestyle sessions all over the building. On its opening evening, the festival kicks off with an adults-only evening, WORX, where you can enjoy a free cocktail and a night of hip hop cabaret as Breakin' Convention "comes of age" for its sweet 16th. What are the best dining options near Breakin' Convention London? Breakin' Convention gyms, sporting activities, health & beauty and fitness. The best pubs near London Breakin' Convention. Breakin' Convention clubs, bars, cabaret nights, casinos and interesting nightlife. Where to have your meeting, conference, exhibition, private dining or training course near Breakin' Convention. From cheap budget accommodation to luxury 5 star hotels see our deals for Sadler's Wells Theatre hotels, including DoubleTree by Hilton London - Islington from 79% off.